It isn’t a stretch to assume that many consumers have had issues while setting up a wireless home network. For homes that have already been built, consumers will just have to drill holes, locate access points, hang security cameras, and hope all the pieces will work together. 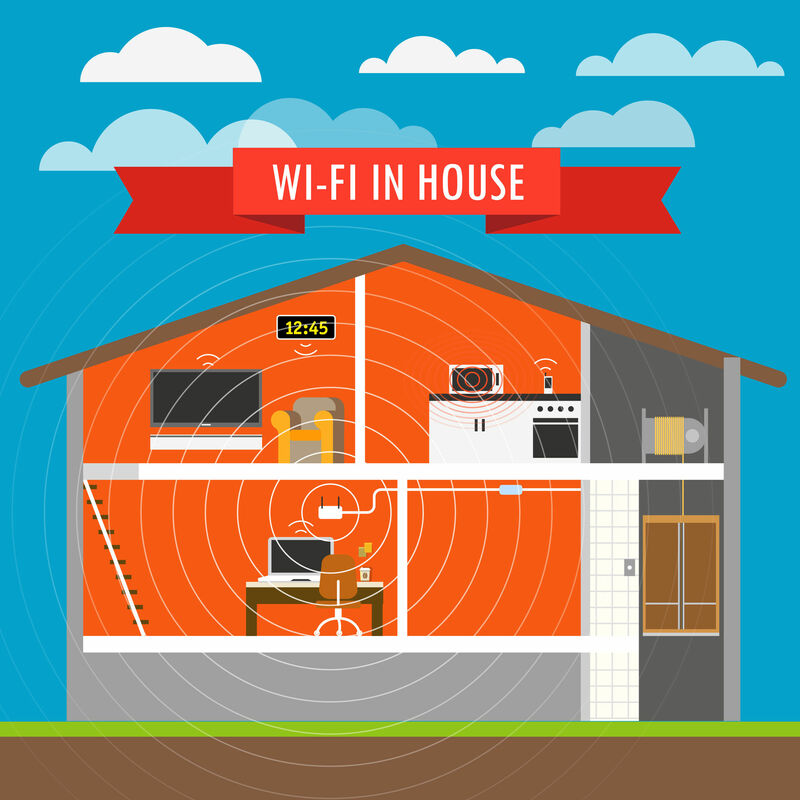 “Reliable whole-home Wi-Fi is as essential to the way people live today as central air conditioning,” said David J. Kaiserman, president of U.S. homebuilder Lennar Ventures. Well, the Wi-Fi Alliance® agrees. They are introducing a certification program for home builders that will provide industry-approved network installation guidelines. The goal is to bring enterprise design practices for Wi-Fi networks to the new home construction industry with Wi-Fi Certified Home Design. Providing industry-approved installation guidelines will enable reliable connections in home environments with many client devices, and allow integration of connected smart home products including security cameras, door locks, thermostats, appliances and even Wi-Fi voice-activated wireless speakers.